Calgary is a bustling city with a lot of activities to take part in and attractions to see. RVing in Calgary, Alberta this year? Take a moment to look at our Calgary trip planner page. There are a number of camping areas just outside of the main city, so you can park your RV, take a short drive into town to do some shopping, and then come back to relax in one of the stunning natural areas. 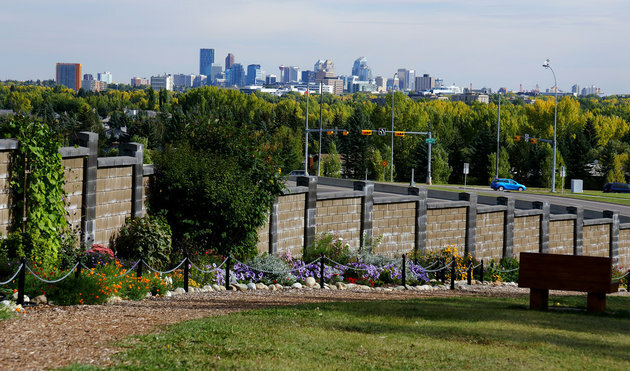 Climate: Calgary has an arid climate and offers its best RVing weather from late spring to summer. Nature's Hideaway Family Campground Ltd. Learn about Alberta's past at Fort Calgary - a heritage attraction that has an extensively rich history. If you want to learn more, check out this article about Fort Calgary. Taste some of the best honey in Canada, shop for honey products and take informative tours at Chinook Honey Company's welcoming facility. The Calgary Tower is home to the highest 360° observation deck in the world (1,228 metres above sea level), and offers excellent nightlife, dining and events. Bring the kids, and take in the rides, games, food and entertainment at this classic amusement park. This impressive botanical garden is a photographer's dream, and admission is by donation. Keep an eye out for one of the regular events hosted here. The Stampede is Calgary's iconic event, and it takes place every year in July. The events are plentiful as the whole city celebrates. This free event takes place in August, and features a show and shine, live entertainment and vendors. Have a good laugh and relax at this famous annual comedy festival. Every year, a crowd gathers to see up to 200 multi-genre feature and short films from all over the world.